Want to know when you have a visitor, even if you're not home? You could always set up a security system and live-stream it with your iPhone. But if you don't have a spare iPhone, or just don't want to go to the trouble, this simple hack will add text message alerts to your doorbell so that it lets you know when someone's there. 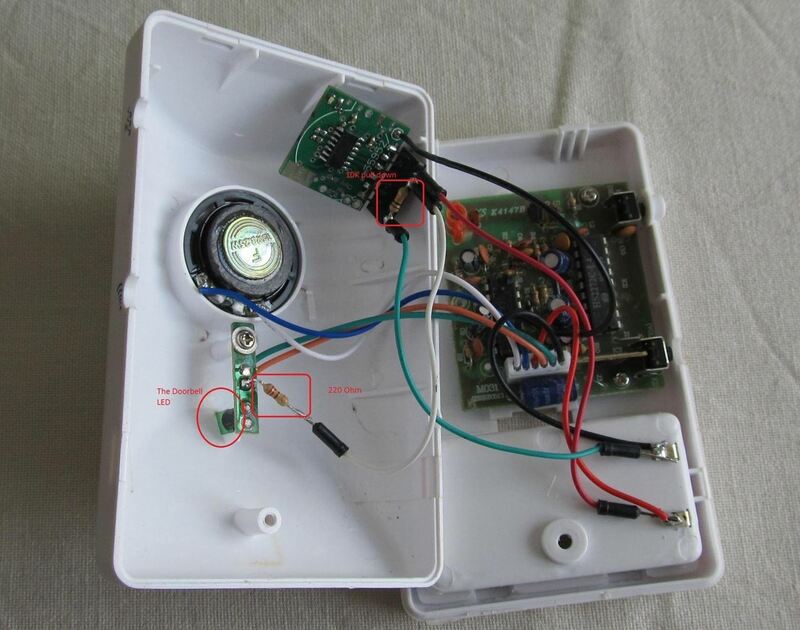 Martin's doorbell has a green LED that flashes when the doorbell is rung, so he set it up to pull a pin that triggers the sensor. The sensor stays asleep until the pin is pulled, then it wakes up and sends an alert to OpenEnergyMonitor. From here, Martin set up his email account to forward the message to an email2sms gateway. You can find the code for this project on Github, and more information on the setup on Martin's blog. I imagine this is a pretty good option when you're expecting a must-sign-for-package and you don't want to be confined to the inside of your home to listen for the bell. Want something even better? Try out a doorbell that calls your cell and lets you talk to them on the intercom—from anywhere. If it's guests you're expecting, maybe you'd rather just give them access with a programmable RFID lock.